Administration Grants Tax Time Reprieve For Obamacare Procrastinators : Shots - Health News There will be a special insurance enrollment period from March 15 to April 30 for people to use HealthCare.gov if they discover they owe a penalty for not having coverage when filling out their taxes. There's a second chance coming for some people who didn't buy health insurance and would face a big tax penalty for 2015 otherwise. The Obama administration said Friday it will allow a special enrollment period from March 15 to April 30 for consumers who realize while filling out their taxes that they owe a fee for not signing up for coverage last year. The special enrollment period applies to people in the 37 states covered by the federal marketplace, though some state-run exchanges are also expected to follow suit. People will have to attest that they first became aware of the tax penalty for lack of coverage when they filled out their taxes. They will still have to pay the fine, which for last year was $95 or 1 percent of their income, whichever was greater. By signing up during the special enrollment period for 2015 they can avoid paying most of the tax penalty for this year. The Affordable Care Act requires most Americans to have health insurance or pay a financial penalty. But some people may not realize they face a penalty for not having coverage until they file their tax returns ahead of the April 15 tax deadline. The administration also said Friday it sent out the wrong information to 800,000 people to help them calculate whether they received too much of a subsidy for health coverage last year or too little. Those affected are being told today by email or telephone, and are being asked to wait to file their taxes until after new 1095-A forms are sent in early March. 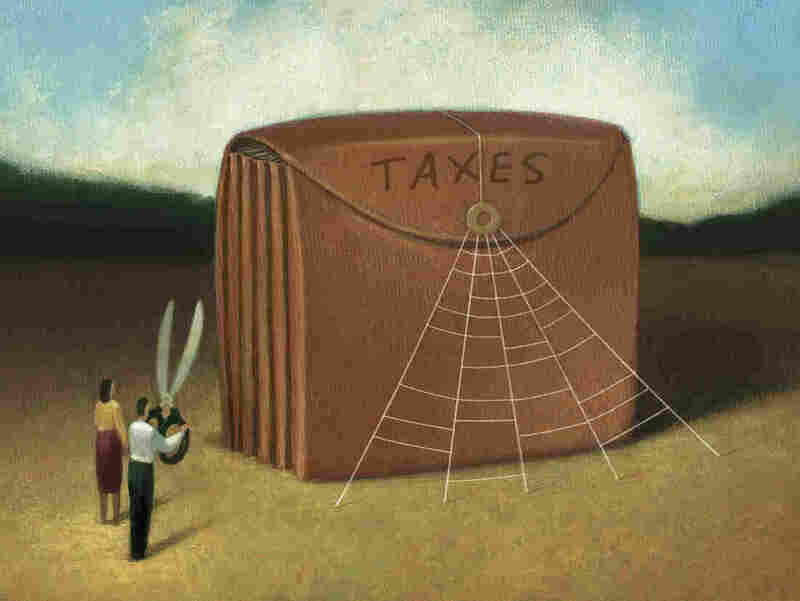 For the 5 percent of those affected who have already filed returns for 2014, more instructions are to come from the Treasury Department, officials said. The 800,000 represents about 20 percent of the total number of people who were sent 1095-A tax forms. Officials declined to say how the mistake occurred. The administration would not estimate how many people it expects to take advantage of the new enrollment period. Millions of Americans who did not enroll in a plan are exempt from the requirement to buy coverage because their income is too little or they qualify for other exemptions. Officials said this special enrollment would be just for this year to account for people who did not hear or heed messages about the individual insurance mandate that was included in the health law approved by Congress in 2010. So far, 11.4 million Americans have enrolled in private health insurance through Obamacare during the open enrollment period that ended on Sunday. Separately, administration officials have said they will allow people who had trouble completing their enrollment by Feb. 15 to finish by Sunday Feb. 22. Officials estimated it would help fewer than 150,000 people. Kaiser Health News' Julie Appleby contributed to this story.